He has some more to say about minorities, too. Yesterday brought the news that Playtonic Studios was dropping YouTuber Jon “JonTron” Jafari from the voice cast of its upcoming game Yooka-Laylee. Now Jafari has weighed in, and he sounds more understanding of the move than gamers might have expected him to. 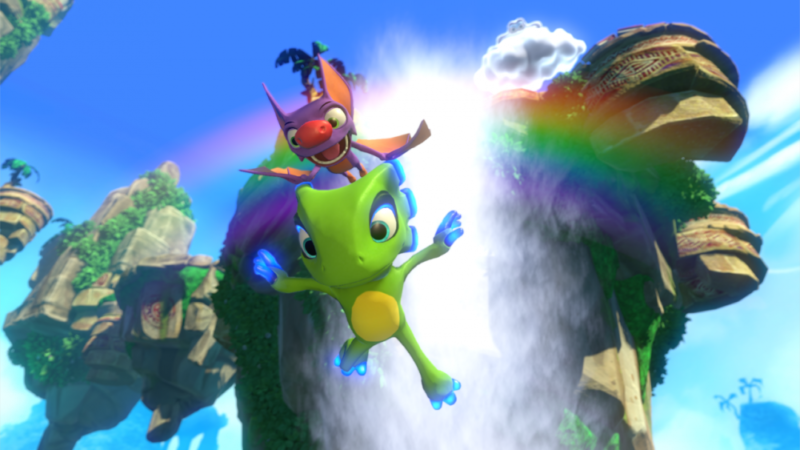 Playtonic’s decision to drop Jafari was spurred by recent insensitive comments the YouTuber made about immigrants and minorities. Specifically, he sympathized with the idea of keeping out those whose cultures clashed with Americana and voiced concern that Mexicans were attempting to seize control of the United States through mass immigration.